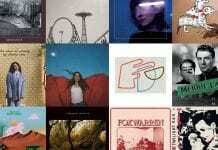 This month sees albums, EPs and singles from SLONK, Cousin Kula, The Dunwells, Beans On Toast and loads more. 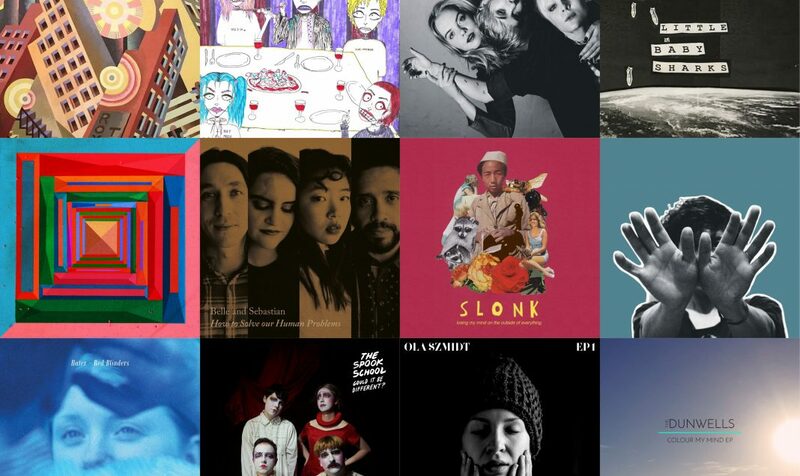 Slonk is the fiercely DIY project of Joe Sherrin, known for fronting punk band, Milo’s Planes. Releasing a solo record last year, Sherrin presented fragile and endearing songwriting within rough-edged, spirited noise, a suitable embodiment for the anxious melancholy that fills the thematic air, characterising Slonk as a whole. 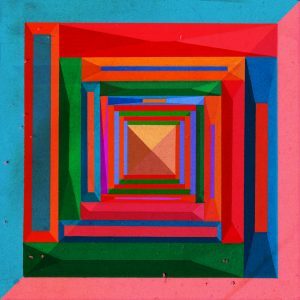 Now with a new EP, Slonk is showing fine progression, Sherrin identifying the melodic possibilities that can be subtly unearthed from within, while still embracing the brittle nature of its delivery. Losing My Mind on the Outside of Everything is another engaging chapter from a spirit just trying to find their place within the world. 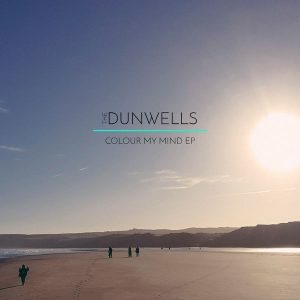 Leeds-based quartet The Dunwells have certainly committed to developing their sound since the release of their 2012 debut. 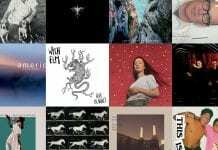 This month’s new five-track release, a year in the making, showcases an impressive collection of alt-pop melodies and folk-rock influences, blended with the unquestionable harmonies of the band’s four vocalists. 2017 has resounded with human problems. 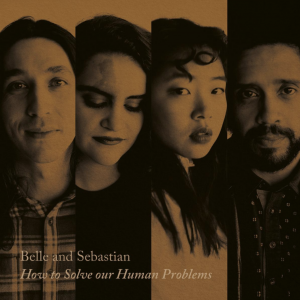 Belle and Sebastian issue the first of three consecutive monthly EPs, the title suggesting a therapeutic instruction manual for contemporary living. On this evidence, nostalgia is a major requirement. ‘Fickle Season’ and ‘Sweet Dew Lee’ recall 70s lounge pop, with a mid-section in the latter like a classic American cop show theme. 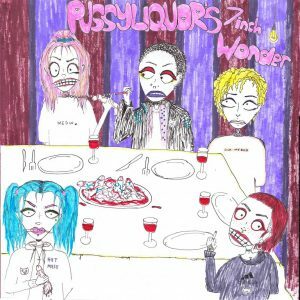 When your beloved gives you the new Pussyliquor AA-side for Christmas, consider two possibilities. 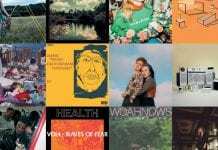 Either it’s loving approval of your fine taste in narky, anarchic Brightonian punk, or, taking the rampant scorn of lead track, ‘Get Out’ as a yardstick, it might be an omen that good will isn’t on the festive agenda. In a typically indignant Frank Turner-esque manner, you feel directly addressed throughout the entirety of this album. 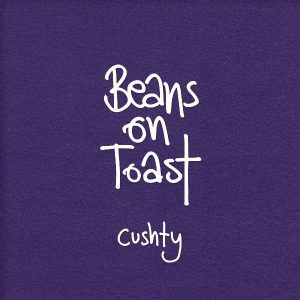 The acoustic guitar-driven folk flits from the American to the Celtic, although the jaunty piano later invokes a slight Chas n Dave vibe. Perhaps the most stunningly affecting facet of musical exploration is the awakening of sensual imagination through melodic connection. 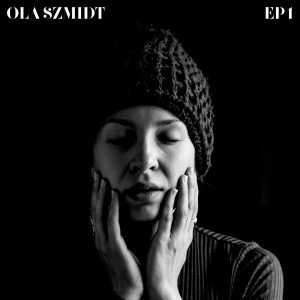 On York-based musician Ola Szmidt’s debut EP, haunting beauty and enigma permeates through every sonic level, plunging the listener into a bewildering and unfamiliar setting of darkness. Hater are a wonderfully expressive group. Their first full-length, the tender melancholy of You Tried, introduced us to a group with understated songwriting ability and the mysticism of being from a small town in Northern Europe – something that thankfully has not come to completely define who are they are as a group, due to their aforementioned propensity. The choice to be yourself is one that’s made every day, over and over. 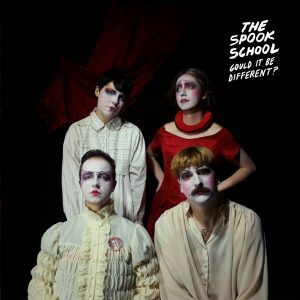 From the gnarled bounce of ‘Still Alive’ through the sunshine-y relaxation and clear skies of ‘Bad Year’, The Spook School’s Could It Be Different? soundtracks that decision. It celebrates you and all that you stand for. 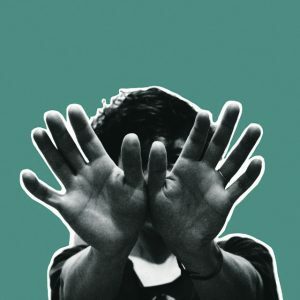 Tune-Yards is known for using abstract percussive elements which can be equal measures jarring and fascinating. 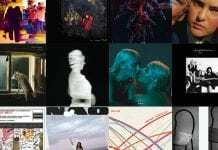 Yet her fourth record stands as the most consistent and upbeat, whether firing out 80s bass slaps in ‘Look At My Hands’ or crooning over grungy sonic atmospherics in ‘Free’. We’ve all got one cousin who’s a little bit weird, an idea clearly embraced by Bristol-based group Cousin Kula on their freaky new EP, Oodles. 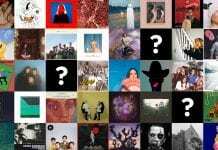 The five-song effort oozes with seductive versatility, proving reminiscent of Tame Impala’s finest work whilst remaining original enough to avoid becoming a weak imitation, or reliant on clichéd tropes. There are ambitious projects and then there’s this. 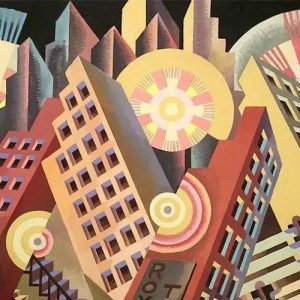 The Beamz have teamed up with Dot Product to rework material from their original classical production, Russian Winter, a multi-media theatrical piece inspired by Bulgakov’s The Master and Margarita. 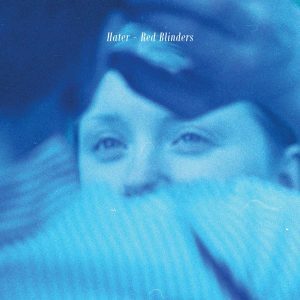 The result is a heavy, sinister and stark listen, packed with angst and uncertainty. 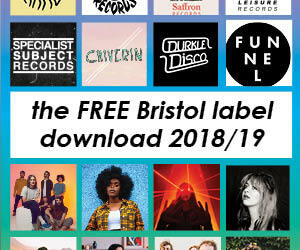 The debut release from Bristol’s Little Baby Sharks, EP 1 proves to be true to the band’s name: Short, snappy and with a little bite. 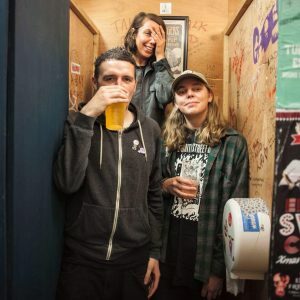 Blending a typical punk urgency with heavy metal influenced instrumental combinations, the three-piece channel an appealing playfulness through their otherwise aggressive sound. 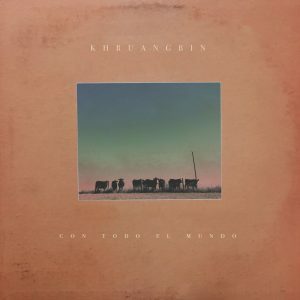 The sophomore album from Texan trio Khruangbin mixes a diverse set of influences in order to create a satisfyingly whole. Con Todo El Mundo (‘with everyone’), much like the group’s debut, combines Thai funk, American gospel and the instrumental surf rock of Hank Marvin to create a relaxed psychedelia which is very much the band’s own. 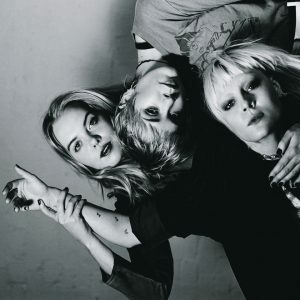 Among the outstanding names to continue the legacy of bands such as The Julie Ruin and Sleater Kinney, London punk trio Dream Wife release their self-titled debut next month via Lucky Number. 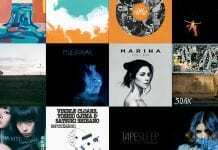 Packed with seductive riffs, punk-infused undertones and an infectious pop nature, the eleven-track record does not disappoint.